“What was the cut-off marks for ssc stenographer recruitment 2016 ? What would be the cut-off marks for ssc stenographer recruitment 2017 ? 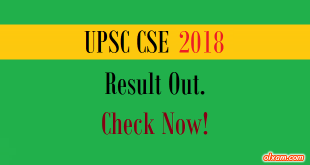 The Staff Selection Commission (SSC) conduct a competitive examination for recruitment to the post of Stenographer almost every year. The selection process for SSC Stenographer will consist of (Computer Based Test (CBT) and Skill Test). Candidates qualifying in the Computer Based Test will be shortlist for Skill Test. 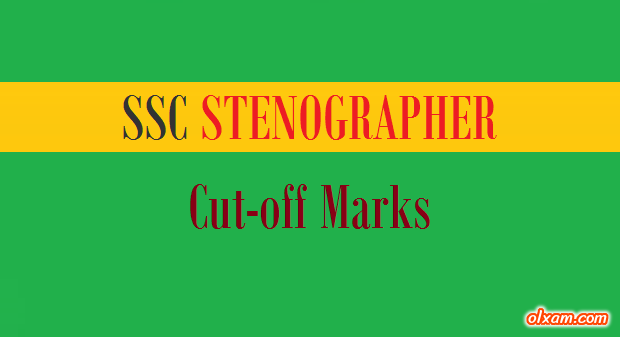 Here in the below table we have listed cut-off marks for SSC Stenographer exam 2015-2016.